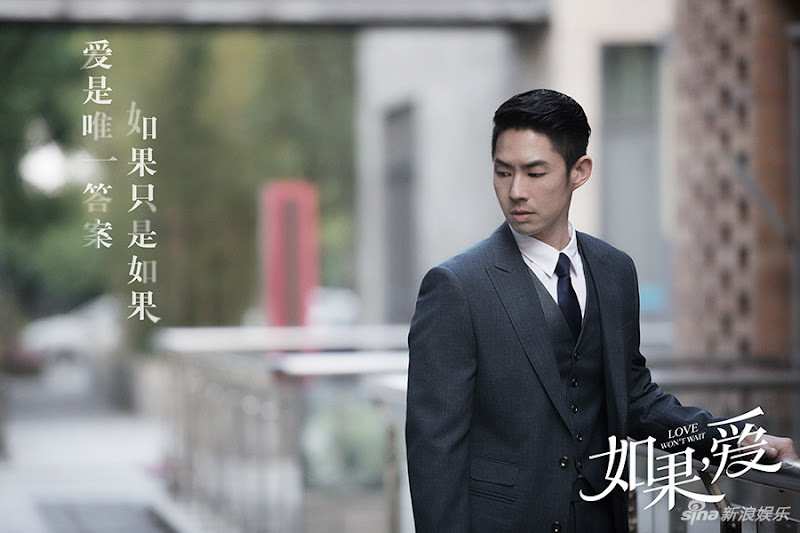 Production Company: Cecilia Cheung Studios Ltd.
A story revolving around three women dealing with different problems and an unconventional reversal as the wife gets back at her husband and finds romance with an eligible bachelor. Wan Shicheng is a self-made man who started out as a street vendor. After 40 years of hard work, he has succeeded in establishing the biggest restaurant in the city. However, his family is in the brink of collapse. His eldest daughter Wan Jialing (Cecilia Cheung) has been living with the passing of her son three years ago. 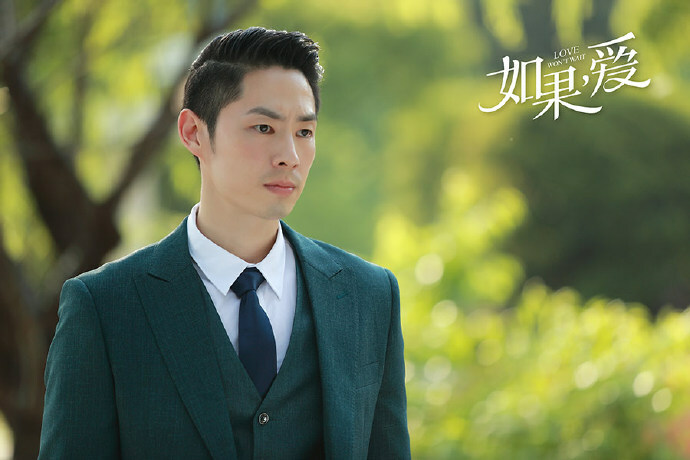 Since then, she has learned to endure the abuse of her mother-in-law and the neglect of her husband Song Qiaozhi (Vanness Wu). 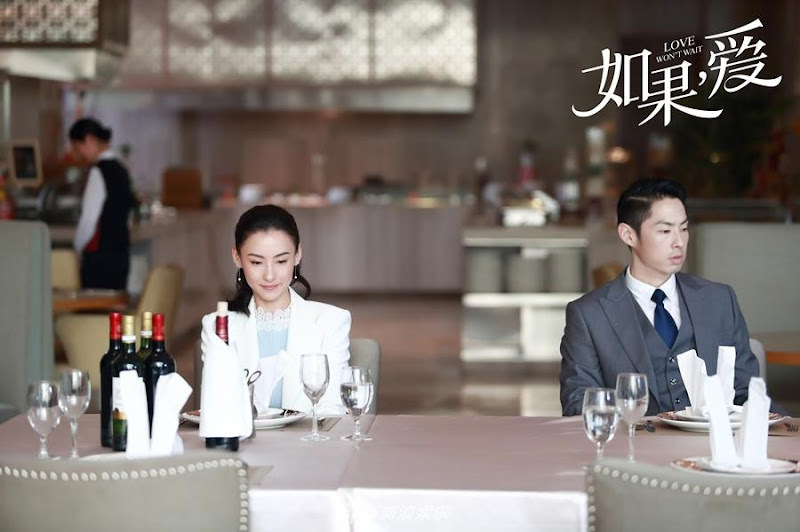 Wan Shicheng's eldest daughter-in-law Zheng Qingtian (Ni Jingyang) has devoted everything to her family and the restaurant, yet her sacrifices are met with her own husband's betrayal. 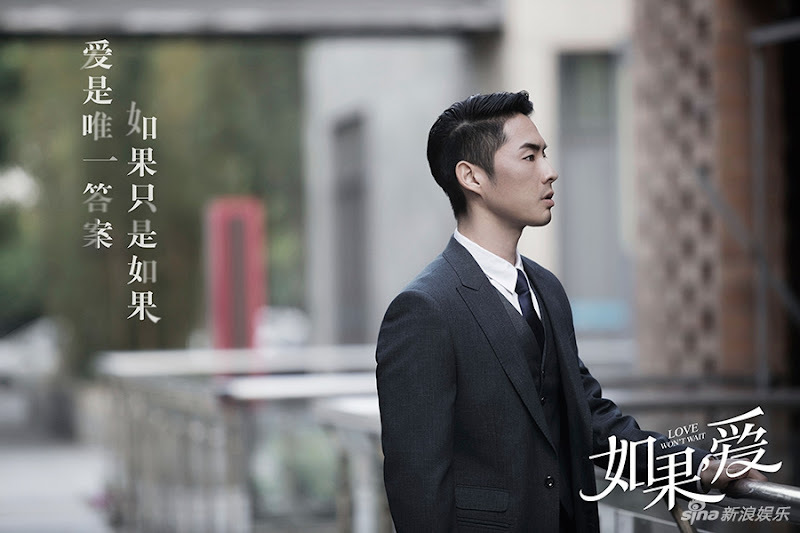 His youngest daughter Wan Jiani (Pu Xingyu) who is against the idea of marriage becomes pregnant after a one night stand with a second generation rich. Wan Shicheng's own wife walks out on him because of his failure to properly address their family's problems. These trials become stepping stones for the Wan Family as they mature and grow closer in the face of hardships. 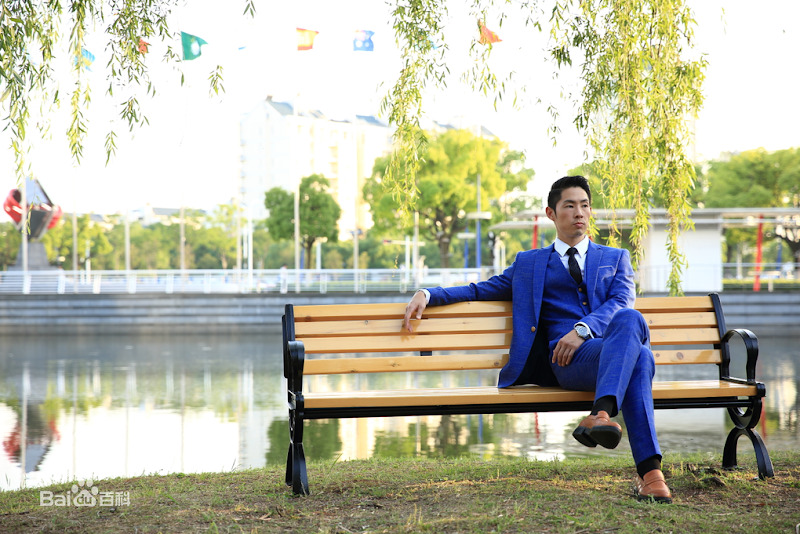 Filming took place in Shanghai, Suzhou and Thailand. It is Cecilia Cheung's highly-anticipated return to acting where she is also the producer. Although unspecified, it appears to be a Chinese remake of the 2016 Korean drama Happy Home starring Kim So Yeon and Lee Sang Woo. Let us know why you like Love Won't Wait in the comments section. Please also share these fun facts using the social media buttons below. hi, the Watch Episodes On link has been updated, you can watch it via youtube https://www.youtube.com/watch?v=2khki_KYQgo. thanks!